Visit our clinic today to better understand your lower back pain. Our talented and friendly medical team can quickly evaluate your symptoms, and determine a treatment plan to help you find relief. 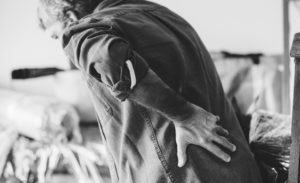 Initial treatment for low back pain may include hot or cold packs, over-the-counter NSAIDs, cortisone injections, and physical therapy. Integrative medicines such as acupuncture, chiropractic care, yoga and massage may be helpful.